We're rapidly expanding our wholesale distribution business and welcome all inquiries! Tattoo Golf gear is currently sold in Pro Shops, Sporting Good Stores & Tattoo Shops across America with strong, solid sales results consistently being recorded. 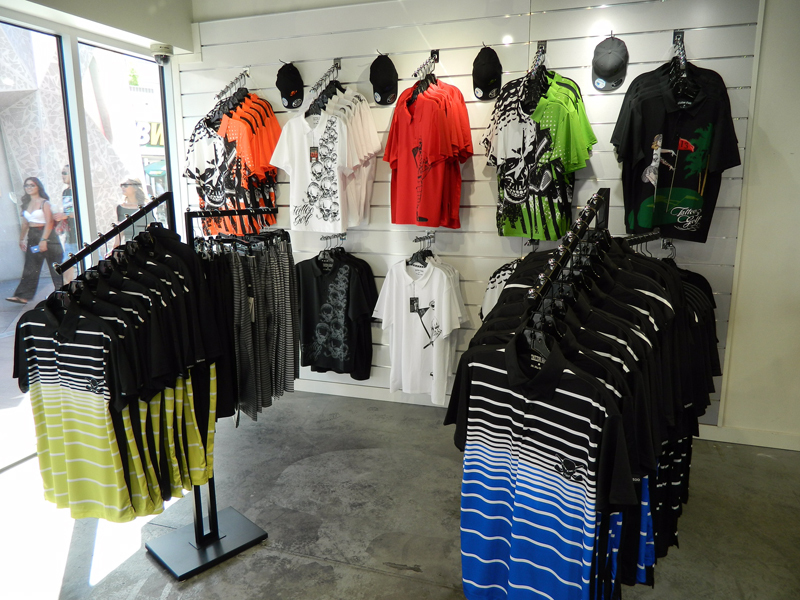 We boast a very strong reorder rate among our wholesale partners so Tattoo Golf works at retail ! For pricing, terms, conditions and other information, please contact Greg Shaw at 800 996-6939 x 707 or fill out the form below with your info and we will get back to you.